A record number of food fans descended on a market town this weekend for a two-day celebration of the region’s tastiest produce. 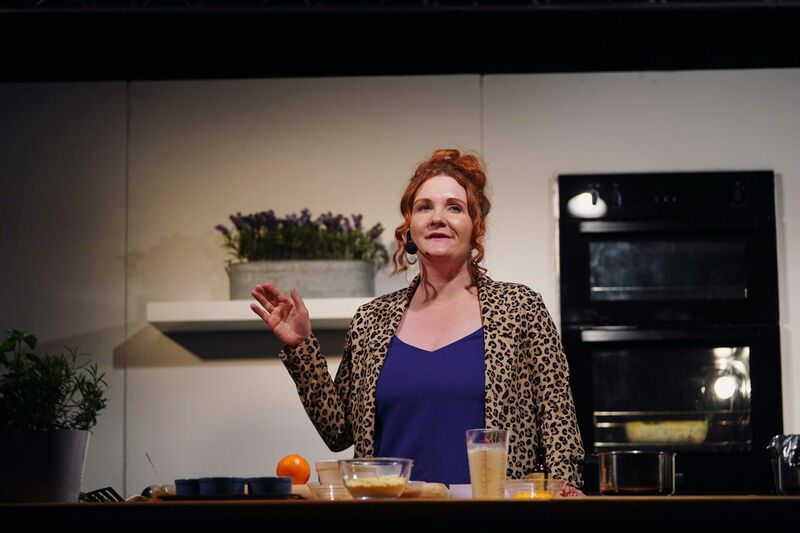 The 14th annual Bishop Auckland Food Festival attracted around 29,000 people to the town, boosting the takings of local businesses and more than 150 traders from County Durham and beyond. 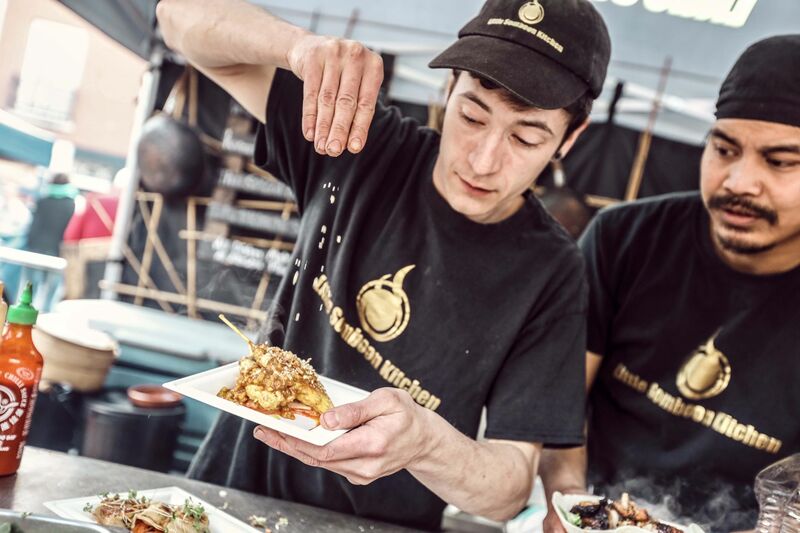 This year, the Durham County Council event featured more traders than ever before, meaning visitors could devour dishes inspired by international cuisines, along with the finest produce the North-East has to offer. 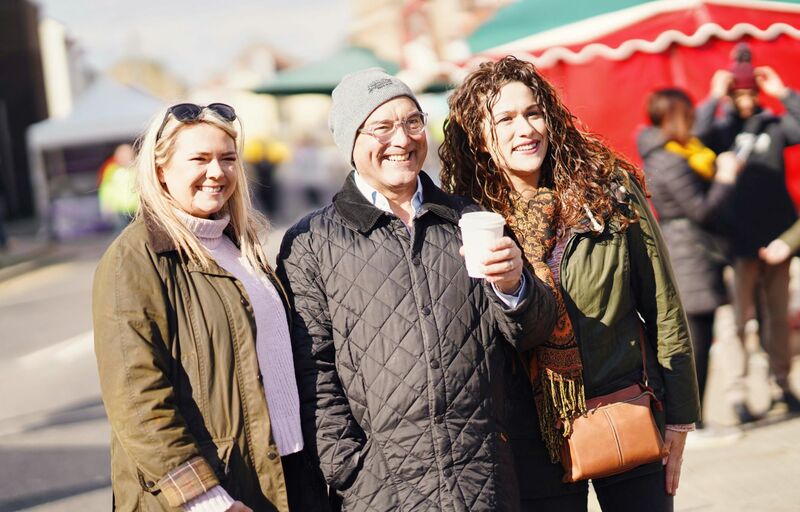 Interactive workshops encouraged people of all ages to discover more about the delicious drinks and foodie treats on sale, while live music and children’s entertainment added to the feel-good atmosphere. 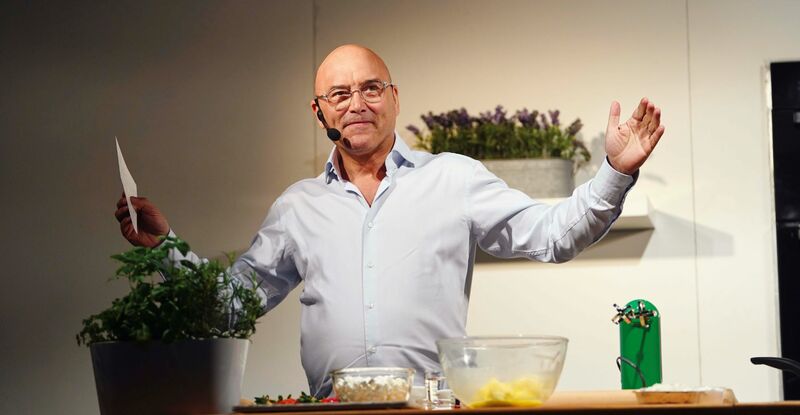 Television presenter Angellica Bell shared recipes perfect for getting youngsters excited about cookery, while Stefan Gates captivated families with his explosive experiments inspired by the human digestive system. 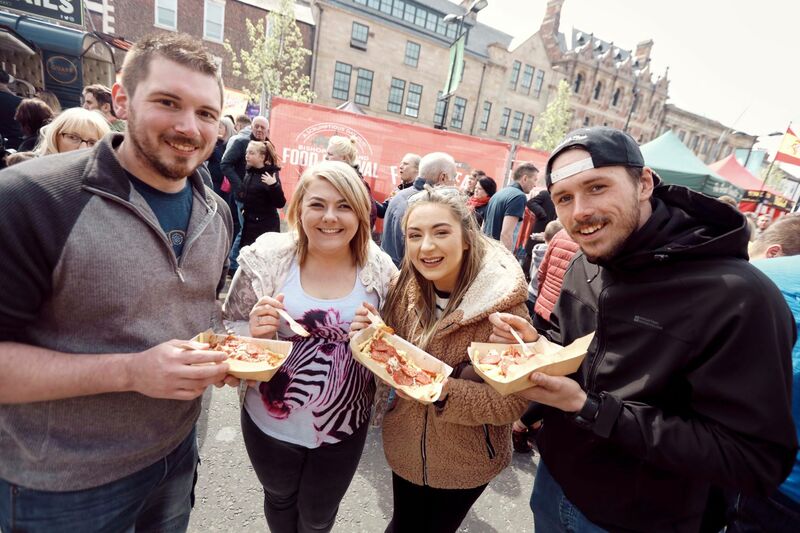 BBC MasterChef champion Kenny Tutt and Great British Bake Off semi-finalist Briony May Williams completed the line-up and won over festival goers with their mouth-watering creations. The festival also upped its green credentials this year, with traders encouraged to ditch single-use plastic packaging and Northumbrian Water’s tap water bar providing a place for people to fill up reusable bottles. Those who missed out on the event can still get a taste of the action, as many of the traders will be attending Seaham Food Festival this summer. This is a new, free event for 2019 and will deliver exciting street food, celebrity chefs, music and more to the County Durham coast on Saturday, 8 June and Sunday, 9 June. 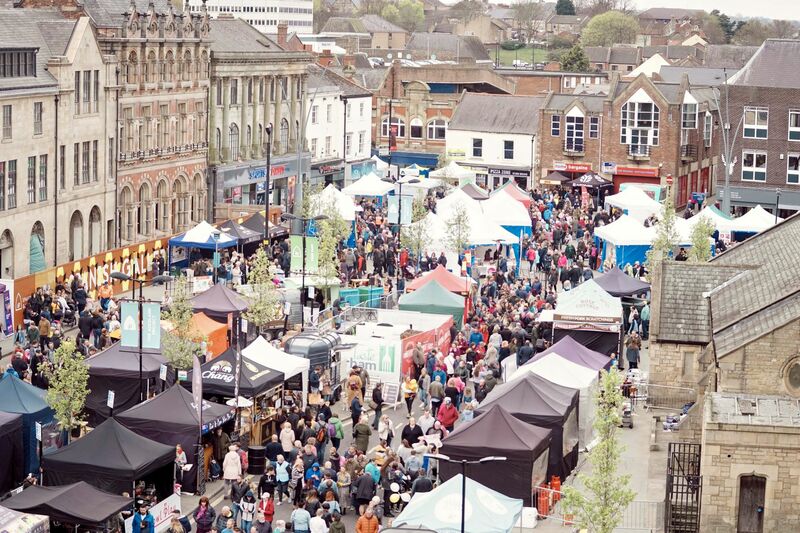 Cllr Simon Henig, Leader of the council, said: “Bishop Auckland Food Festival has really put our county on the culinary map and shines a light on the brilliant producers we have here. It also attracts thousands of people into Bishop Auckland, which boosts the local economy and helps to promote the other fantastic attractions in the area. There is an unprecedented number of events and openings taking place across the county this year, which has prompted Visit County Durham, Durham County Council and other partners to launch #Durham19. This is a special campaign to promote the county’s rich cultural and sporting programme. Communities are also being encouraged to submit their own events and promote the campaign by using the hashtag.